Maybe it’s our relative proximity to Seattle, maybe it’s the weather, or maybe there’s no reason for it all, but Bend, Oregon certainly has a lot of coffee shops serving the best tasting coffees in the nation, so if you’re worried you won’t find one that meets your particular coffee needs, you can stop worrying now. Start with a visit to Strictly Organic coffee, one of our favorite local shops serving some of the best coffee in Bend, even including breakfast and lunches that are savory and delicious! Not your standard coffee shop, Strictly Organic coffee serves a full breakfast and lunch menu and offers open mike nights for anyone wishing to show off their musical talents in a welcoming and inviting environment. Casual and comfortable, the coffee tastes even better knowing that the company cares about the environment and works toward making the world better for everyone, not just their guests. Winner of awards for their superior coffee, their treatment of employees and their environmental efforts show their dedication to becoming a successful member of our community. Coffee beans sourced from local farmers help not just the environment, but the local economy, and when you think about it, that only makes sense. Where ever you live, the success of your neighbors is a success for the entire neighborhood, and the owners of Strictly Organic realize that. Their shop is about home, family, and those small moments that make the biggest impact: enjoying a breakfast burrito with your traveling partners discussing the plans for the day, taking a few minutes out of the morning to grab a coffee, a pastry, and refuel for your hikes around Ben, or simply grabbing a bag of beans to take home with you, knowing that your Bend Vacation Rentals cozy cabin comes with a coffee maker in the fully equipped kitchen. These vacation moments may not mean a lot to anyone else, but to you and your family they mean the world. The best vacations can be made even better with the perfect accommodations, and generally, you can’t find that in a sterile hotel. Hotel coffee tastes just a step above instant, but your Strictly Organic coffee, brewed in one of our coffee makers, will have you starting your days out with a smile—especially after the deep sleep you just experienced in our cloud soft beds. 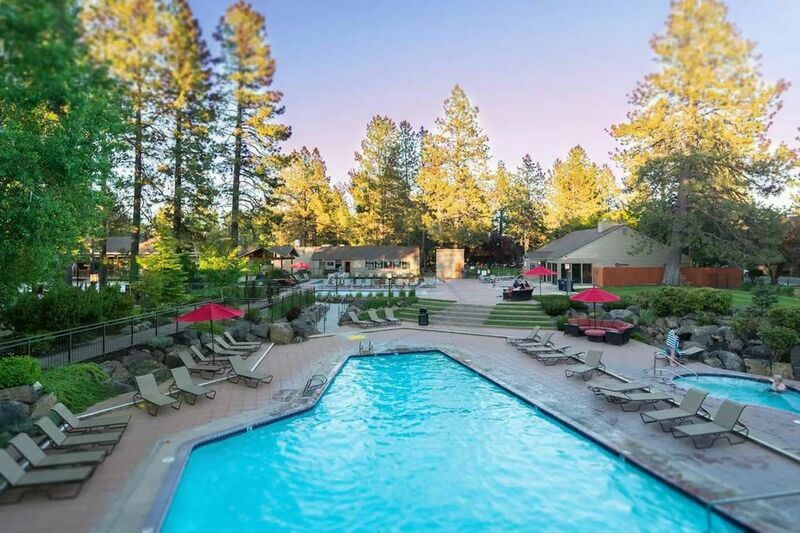 Contact us to reserve your vacation rental today and make your Oregon vacation one for the memory books!